NETGEAR Inc., the provider of home networking that power today’s smart home has introduced NETGEAR Orbi RBK20 Wi-Fi Router and Satellite that delivers unparalleled Wi-Fi coverage. It covers homes up to 4,000 square feet with strong WiFi signals and the Innovative Tri-band Wi-Fi helps maximize the Internet speeds available in your home. Orbi RBK20 has a unique, industry-first Tri-band architecture with a dedicated 5GHz wireless connection between the router and satellite, which provides both reliable WiFi coverage and maximum internet speed throughout your home with a single network name. The new Orbi Systems all deliver industry-leading 802.11ac AC2200 WiFi speeds up to 2.2Gbps*, so you can enjoy seamless WiFi everywhere in your home and around your property, without any dead zones. 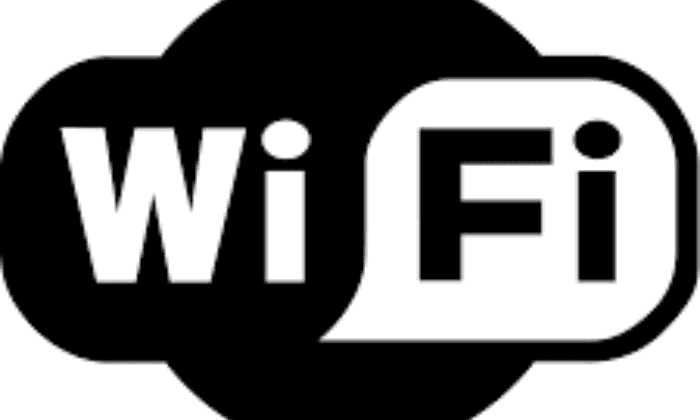 “Wi-Fi is now considered to be a necessity for every household; people are not expected to contend with a wireless network that does not deliver the required coverage and performance. With the introduction of new Orbi RBK20 Tri-band WiFi systems, we aim to provide a broader range of Wi-Fi solutions with maximum Internet speed,” comments Marthesh Nagendra, Country Manager – India & SAARC, NETGEAR. With the increase in demand for better Wi-Fi throughout their home, the Orbi RBK20 addresses a broad range of home environments, from apartments to sprawling estates. The 2.2GPbps Wi-Fi is enhanced by FastLane3, and the coverage increased by four high-gain internal antennas. It has dedicated Tri-Band Wi-Fi and works on a single network name. FastLane3 Technology – The dedicated WiFi backhaul creates better 4K HD streaming & gaming, even as you connect more devices. NETGEAR Introduces Orbi RBK20 Tri-Band Wi-Fi System in India 0 out of 5 based on 0 ratings. 0 user reviews.